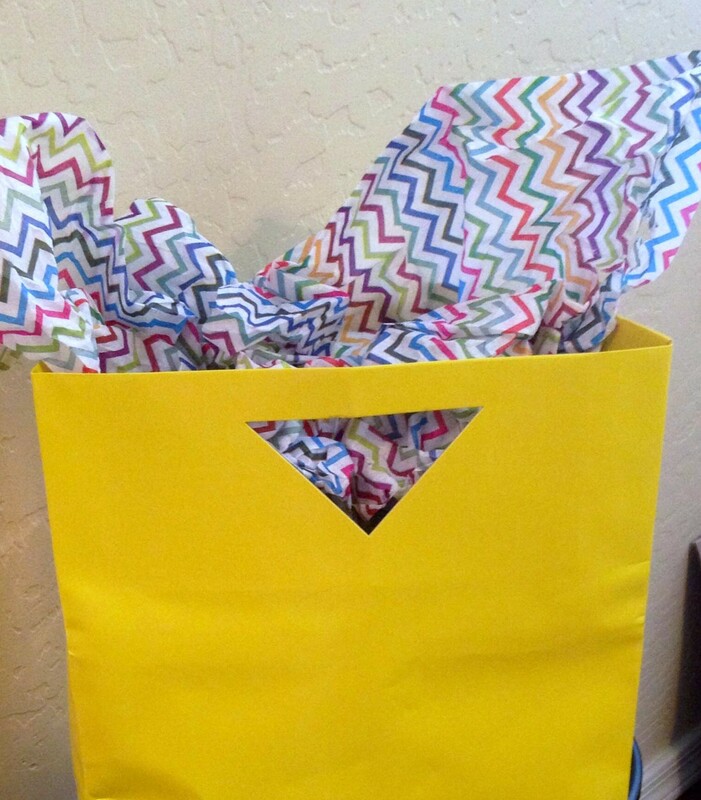 You are here: Home / Beauty / Beauty Bag Giveaway Drawing! It’s the start of a new week…and for many here in Arizona, the start of a new school year, too! So let’s do a drawing for a chance to win a pampering beauty gift for the gals/moms/teachers. This week’s drawing is for a beauty bag prize that is packed with all kinds of fun beauty items like a handcare set (hand lotion, hand scrub and hand softner products) hair accessories, beauty products and more! All kinds of great stuff stuffed in this beauty bag! What’s in the bag? It is packed with goodies…win it to unpack the good stuff! Email your name, email address and address where prize should be sent if you are the winner. That is all have to do for your chance to win! Drawing is done through random.org and the winner will be posted on the blog this Friday, August 10th! Be sure to enter and good luck!